A treasure trove of galactic proportions. Mario gets himself lost in space a second, glorious time. The best proof of a videogame classic isn’t a high review score average, or the number of times some foppish mainstream celeb references it on Twitter, but how many different answers you can get to the question ‘what’s your favourite bit?’ True all-time greats are like rivers: you’ll never cross the same one twice. Each player will discover something unique to their experience of the game, some minor but original and perfectly worked touch amid the wonders of the whole. The Mario platformers have done very, very well for themselves in this department. The least among their ranks packs more diversity in one little, white-gloved finger than the finest of first-person shooters contain in their entire, shell-shocked bodies. Long after rivals within and without the genre have settled into their grooves, Nintendo’s hirsute, overalled cherub continues to surprise. That much was amply true of Mario’s first Wii outing, but is it true of the follow-up? Or has the industry’s fertile strain of sequelitis infected and degraded the world’s most recognisable videogame franchise? Should Mario go back to his old plumbing job? Is this the end of all life as we know it? Of course not. 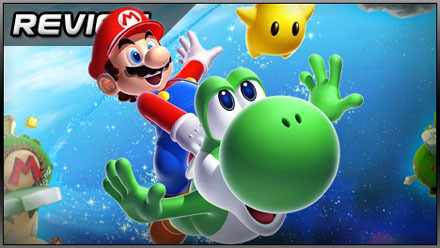 A whiff of expansion packishness aside, Super Mario Galaxy 2 is another breath of fresh air in an oppressively and perhaps misguidedly ‘mature’ gaming climate, a chubby, blue-eyed God among chest-bumping, photorealism-brown, cover-seeking insects. Whether you own a Wii or not, there are, quite frankly, no excuses. Second players can still help their partners gather Star Bits, but now they get to stun enemies as well. Playing this game is a bit like floating in the middle of a never-ending fireworks display. Not because of the visuals, though they are, as before, shockingly excellent – smooth, detailed, vibrant of hue and coated throughout with that trademark, gorgeous astral sheen – but because of Nintendo’s explosive inspiration, its unrelenting capacity for the new. Whenever the cascade of ideas appears to slacken, boom! up pops a level shaped like a giant drumkit, clouds brushing the cymbals. Or a volcanic marble alley patrolled by enormous golden Chomps. Or a ribbon of Transylvanian carpet lacing together the fragments of a haunted house ride, lumps of mausoleum spinning off into the ether. 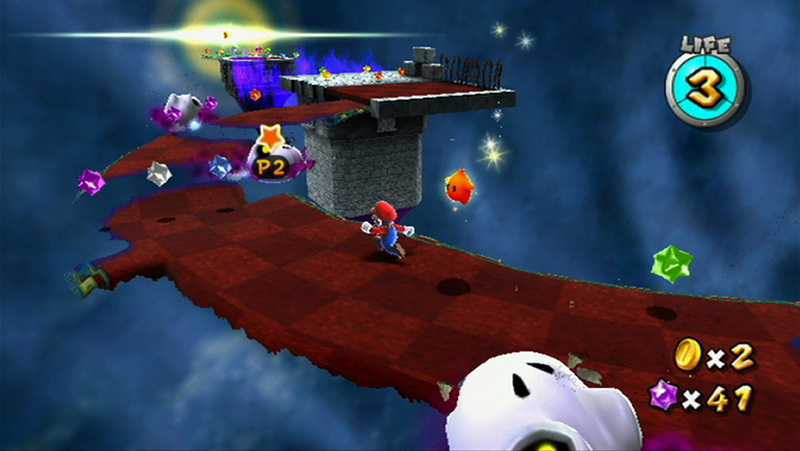 Where the first game borrowed a hub area from Super Mario 64, with levels accessible by telescope from different wings, the second reverts to the linear, point-to-point world maps introduced by Super Mario Bros. 3. There’s still a hub of sorts – the self-consciously retro Mario icon that represents your position on the map is, in fact, a free-roamable steampunk spaceship modeled on Mario’s own head – but its secrets are limited to the odd 1UP Mushroom and gameplay tip. Some will miss Rosalina’s observatory, but the new superstructure is far easier to navigate, and thus far better at getting you into the grist of the game, the levels or ‘galaxies’ themselves. 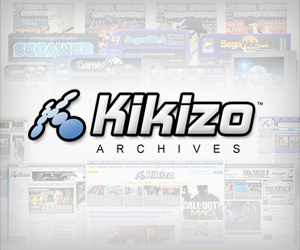 Posted in Reviews, and tagged with action, adventure, Europe, mascot, nintendo, platform, retro, UK, wii. That “whiff of expansion-packness”? That’s you having read the comments from the devs and taking them into consideration. Without them if you just picked up this game and if they had considered it a true sequel from the beginning, I bet good money you wouldn’t even include such a dumb quote in this review. well deserved, best platformer ever, period. and don’t hate the reviewer, if u play the game without deliberately trying to hate it, you’d be just as amazed as him. and don’t forget, SMG was already one of the best games ever made, and this one’s better than that. even if it ain’t that innovative, but still it’s what the first one should have been. Omg you didn’t give it an 11/10? Get ready for an onslaught of hate comments from kids that are going to buy the site and fire you. Pretty awesome review. This has to be the most excited I’ve been about something for a very long time, maybe ever. Ninty have made a near perfect game even better. This has to be the best game on Wii, and until a SMG3 comes around (which I can’t see happening to be honest, unless they have even MORE ideas) I can’t see anything threatening it. I feel like completing the original all over again. I have a slight caveat about my review – the game *does* get pretty difficult once you’re a hundred stars in. But it’s still the ‘right kind’ of difficulty i.e. it never feels actually unfair. What a totally pointless comment. Another excellent review Edwin. The opening and closing paragraphs say it perfectly. I can’t wait for the 11th June. quando voce pençou en fazer esse jogo voce pensou bastante ou alguem criol para voce eu amei seus jogos?